Mixing prints and patterns has been a huge trend this year and looks beautiful especially in the spring summer time, which is why I want to share some Pinterest inspiration featuring pattern on pattern. What do you think about this trend? Are you bold enough to pull it off? 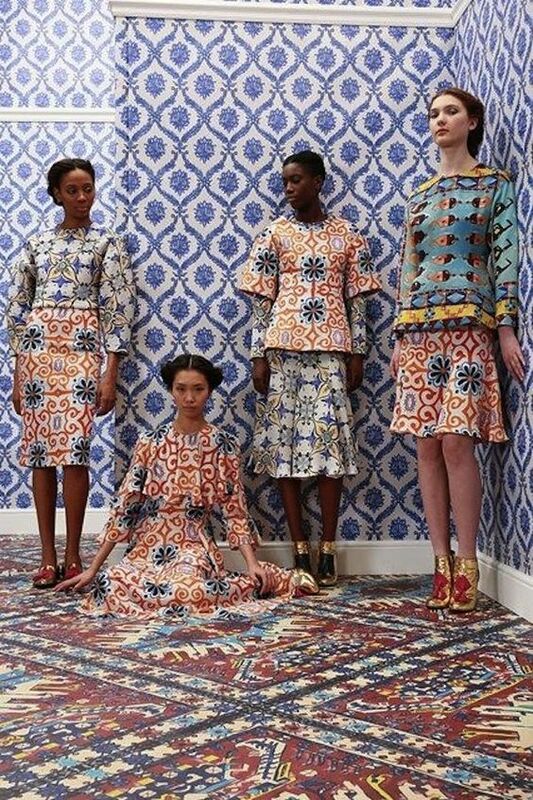 Styling tip for those liking and wanting to try this bold trend, is to find a unifying colour which appears in all the prints and patterns. This will make the ensemble look appealing to the eye. 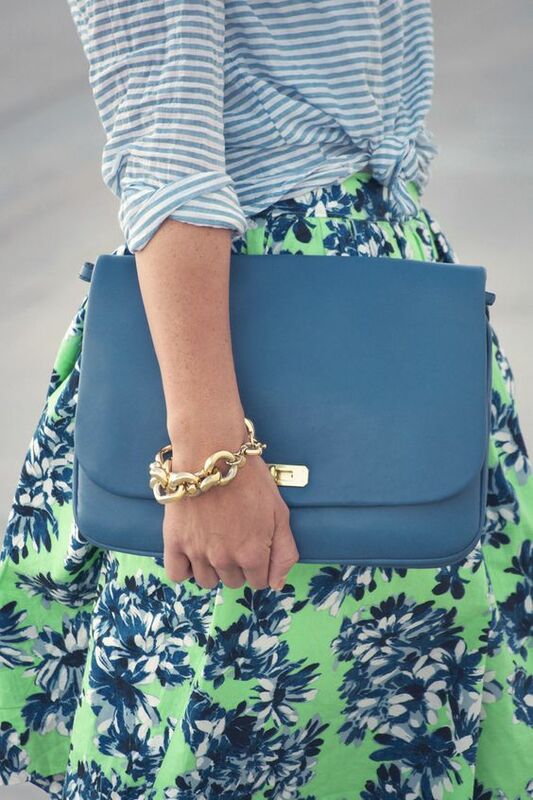 I love all these bright colours for summer! I just need to be brave and wear some of them! i think the mixing pattern will be a huge trend! 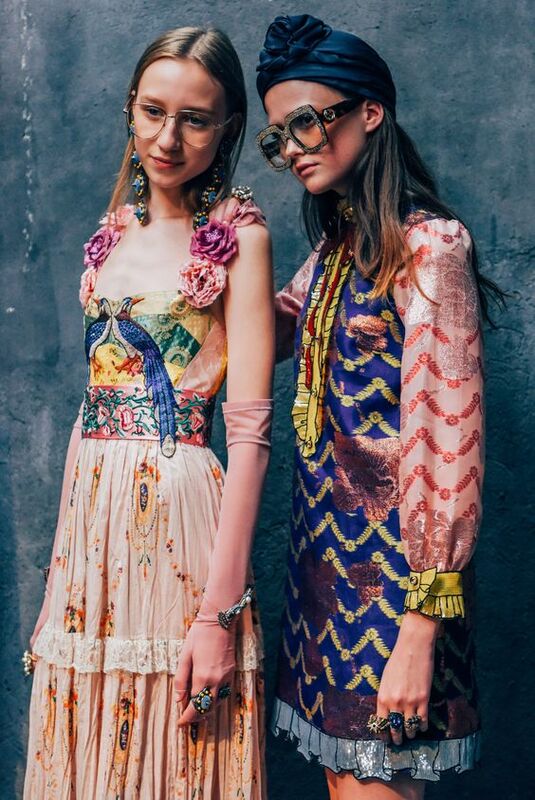 I don't know why I'm not brave enough to try mixing patterns as these ladies all look fab! 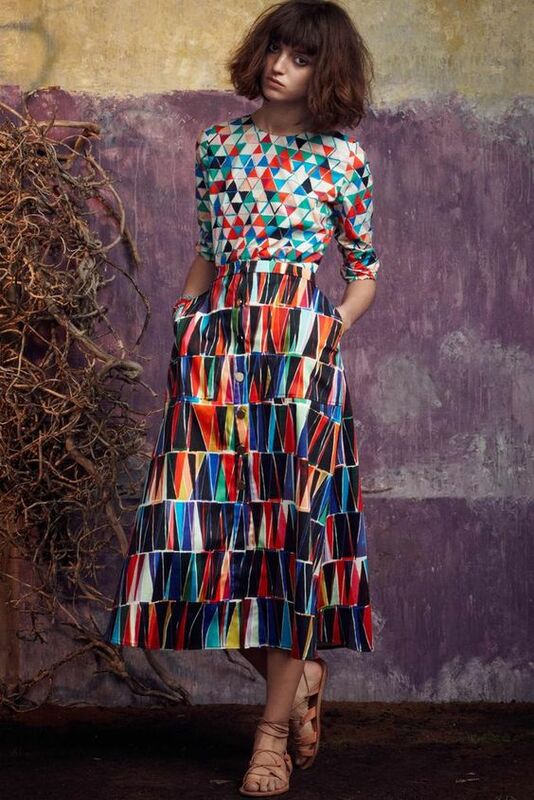 So bold and quirky, definitely something I need to get on board with! Great inspo. Love the prints! 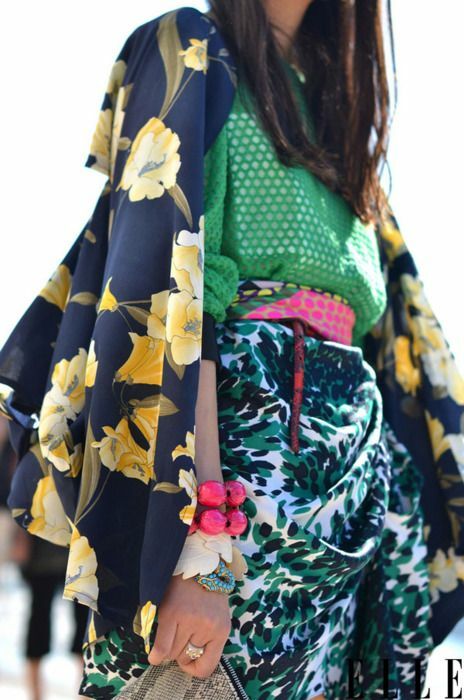 I LOVE all the mixing of prints I'm seeing this spring/summer! I need to find a subtle way to incorporate the trend into my life. Thank you for the lovely inspiration! 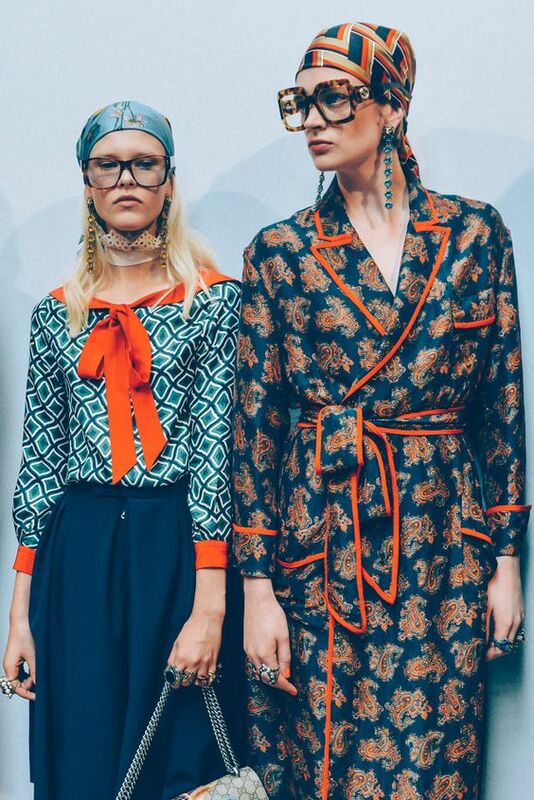 Loving the prints of all of these outfits, total inspiration! I've always been scared of mixing prints and patterns because I feel like it's a little too much. Thanks for the inspiration! Gorgeous pictures! 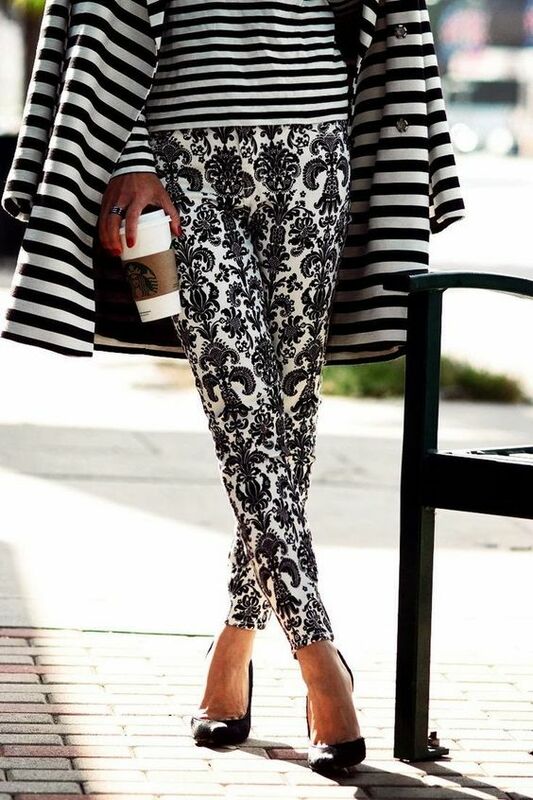 I'd definitely would try mixing prints. Polka dots and floral would look great together! Thanks for the inspiration! I'm not sure if I'm liking this tren or not, but it's amazing and full of colour! 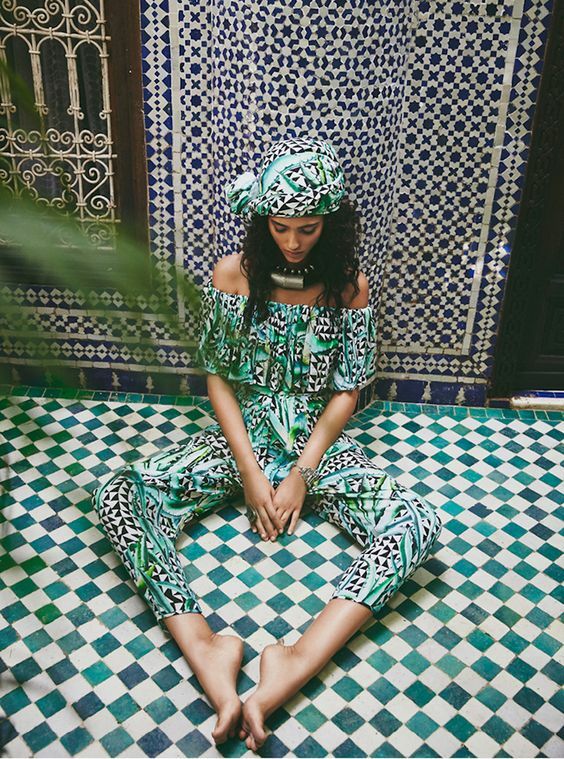 All theses patterns and prints are so amazing in this post !